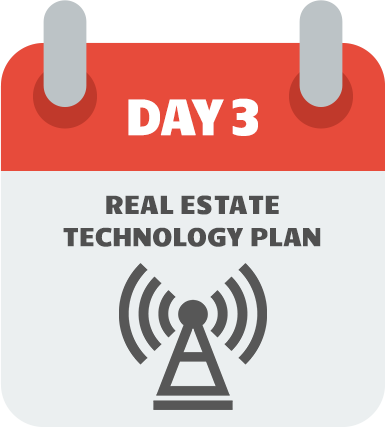 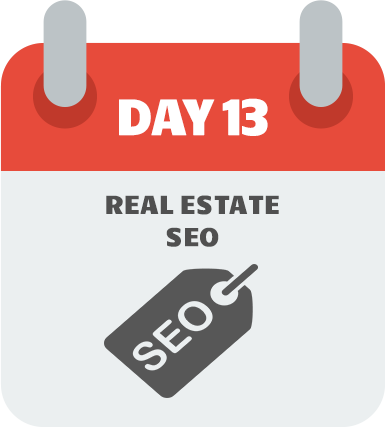 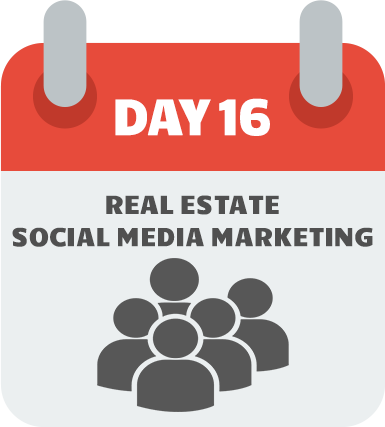 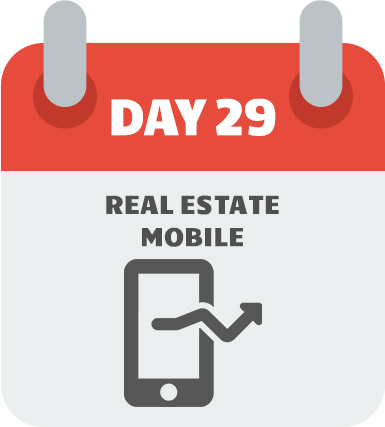 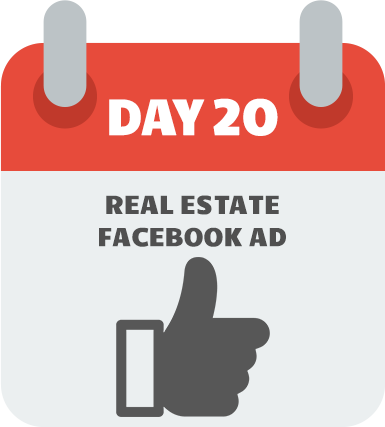 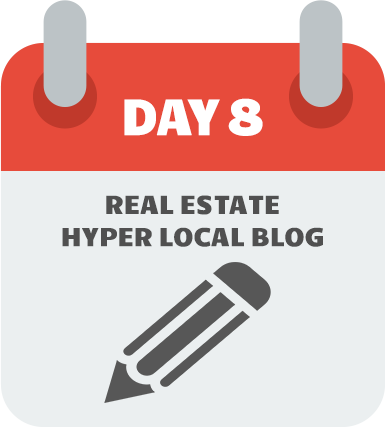 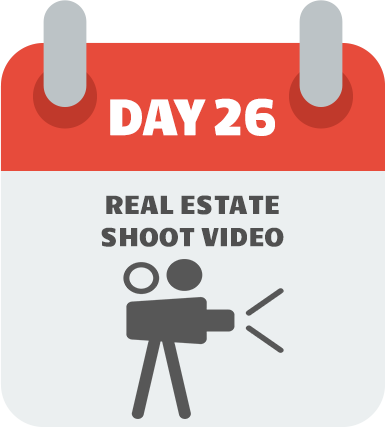 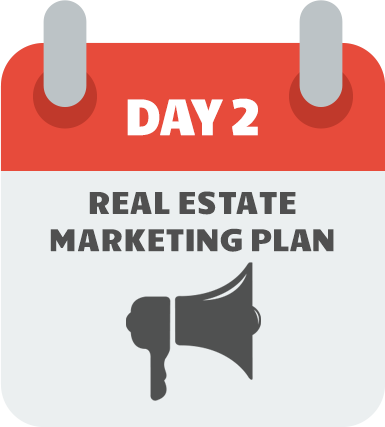 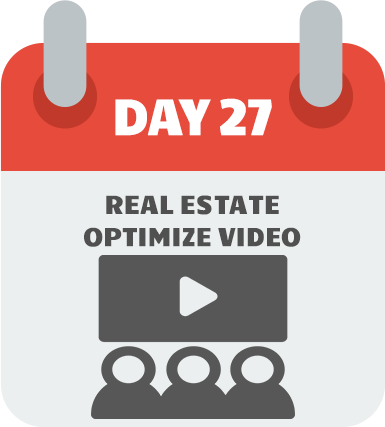 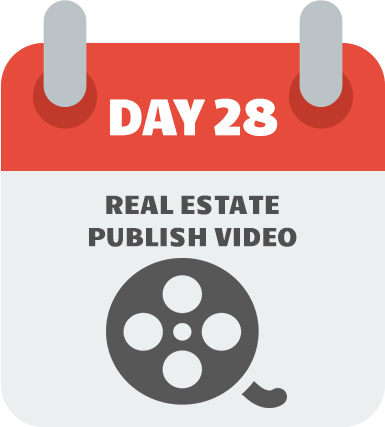 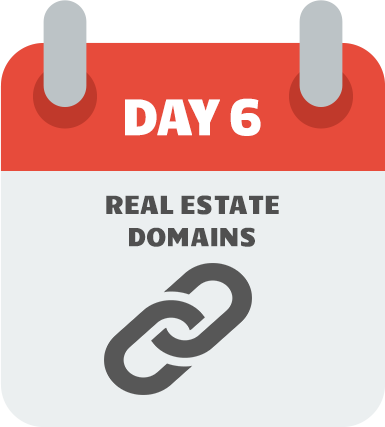 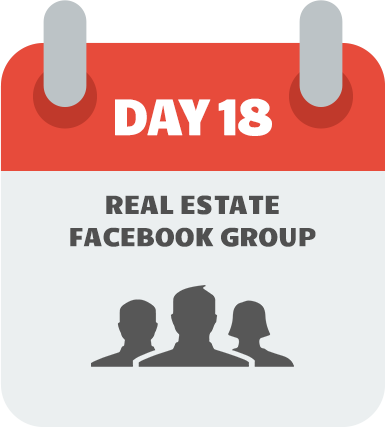 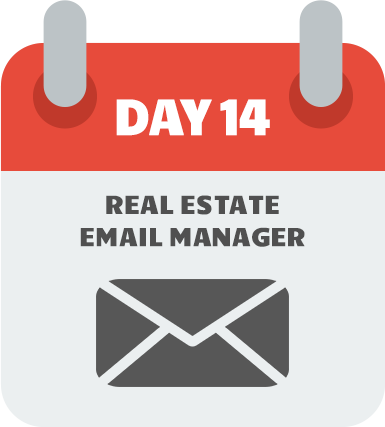 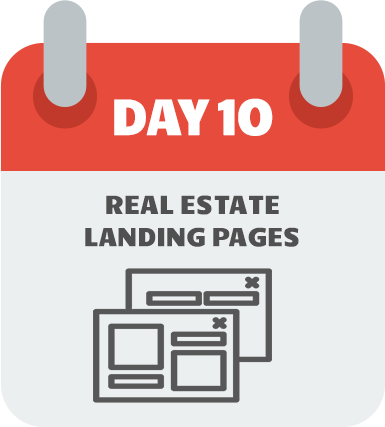 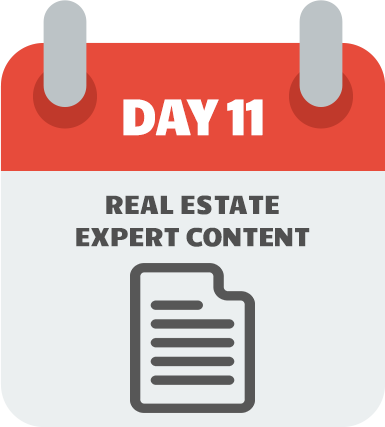 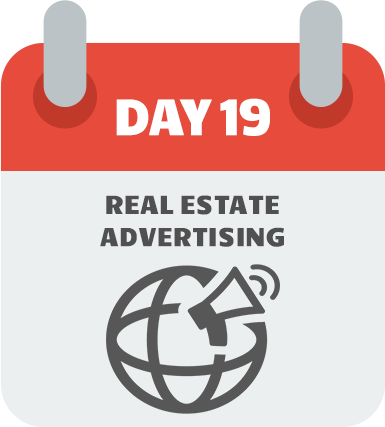 The REMCamp 30 is a 30-Module Digital Marketing Training Course designed specifically for the real estate industry. 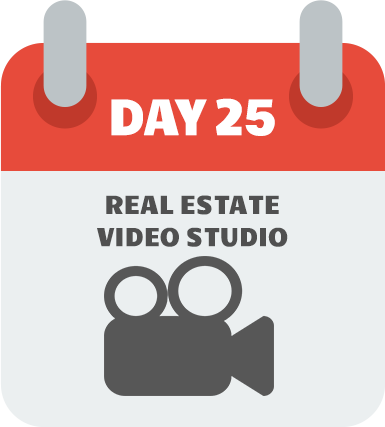 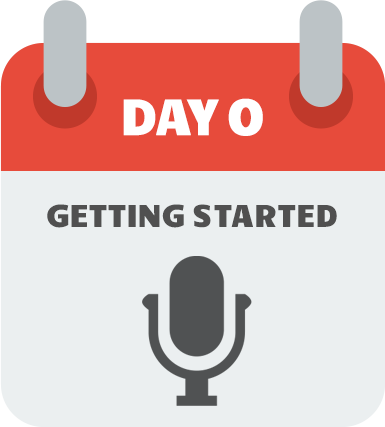 Each module includes a video training, the original Powerpoint slides, a workbook and a package of fully editable templates that you can customize for your business. 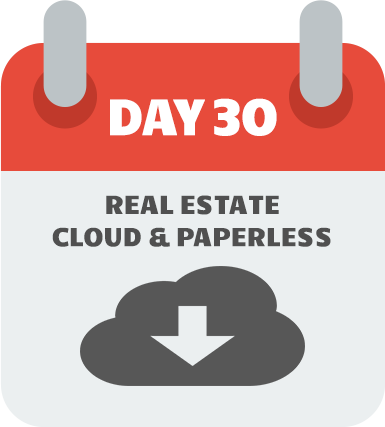 Download the REMCamp 30 Spreadsheet. 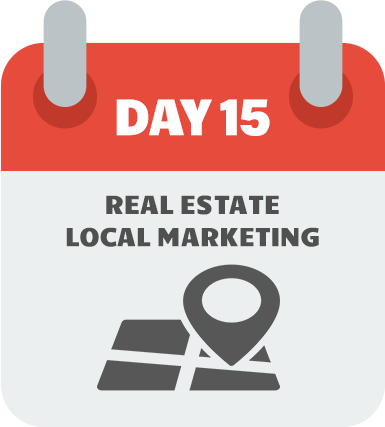 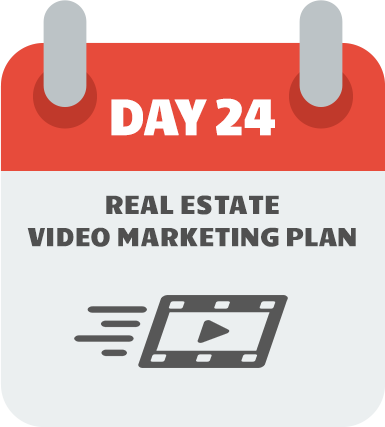 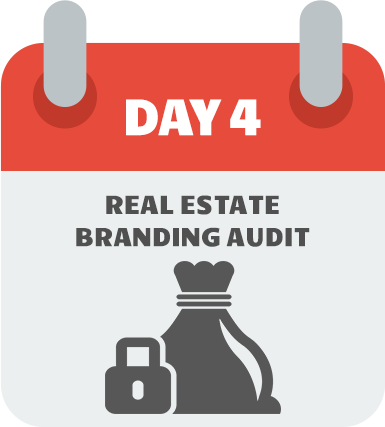 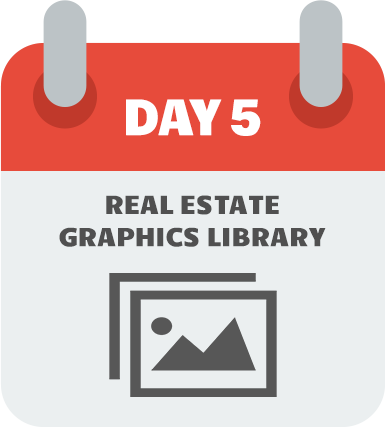 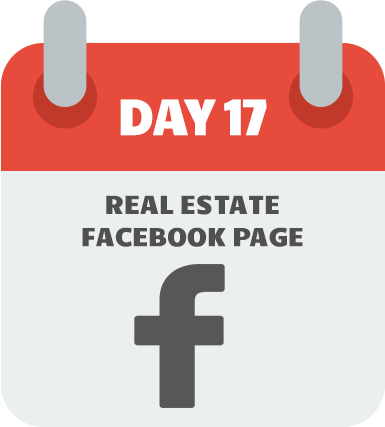 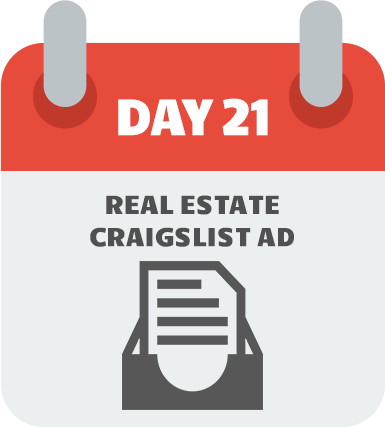 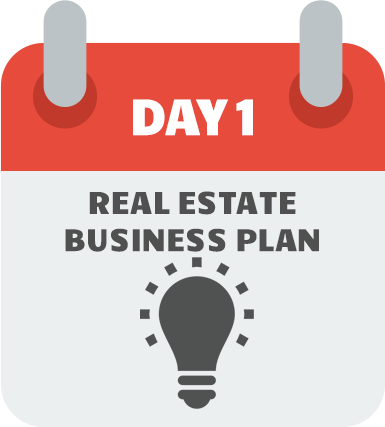 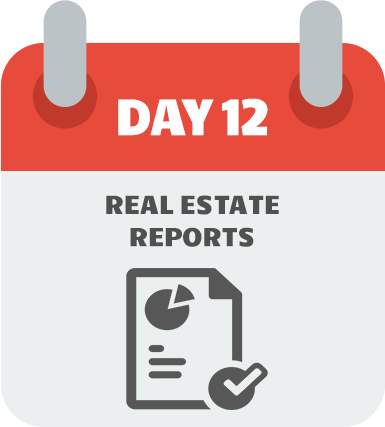 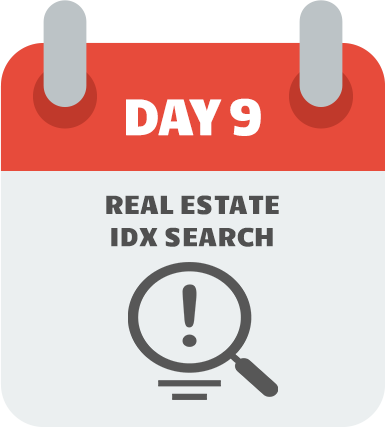 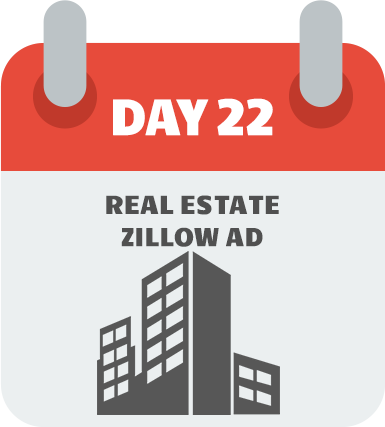 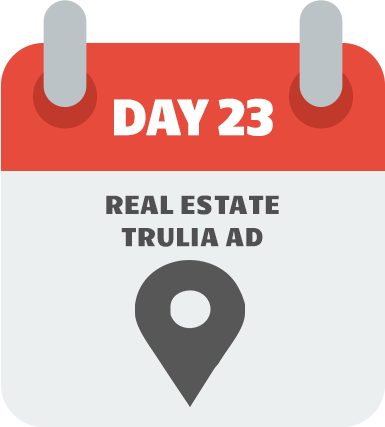 It's a complete "business-in-a-box" that you can use to plan and map out your entire real estate business and marketing strategy. 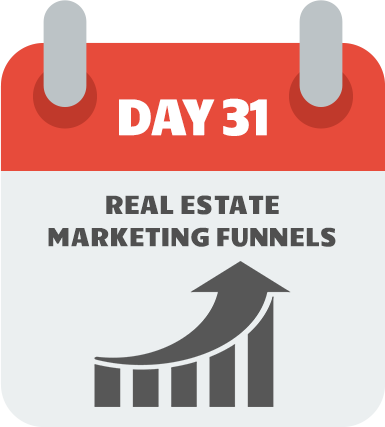 Basically we took everything you will learn in the REMCamp 30 and reduced it to one easy to use spreadsheet.